Instantly see how your Markdown documents look in HTML. Formatting text is easy in MarkdownPad. Custom CSS editor in MarkdownPad. 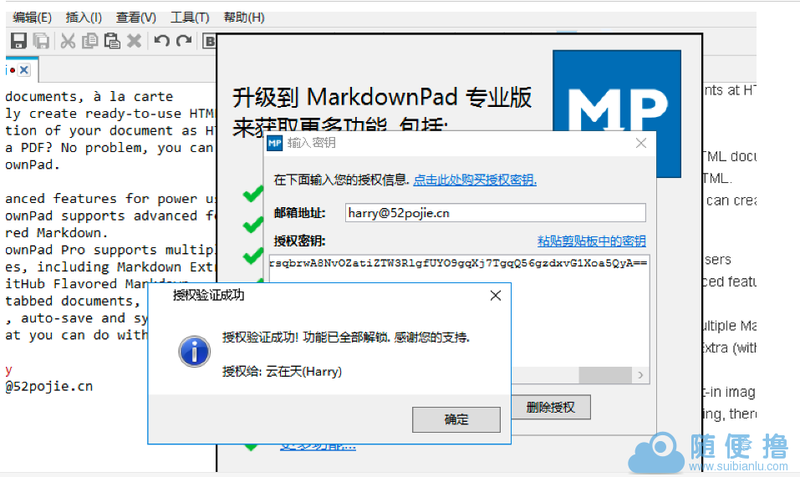 Export your Markdonw documents at HTML or PDFs in MarkdownPad. MarkdownPad supports advanced features like GitHub Flavored Markdown. 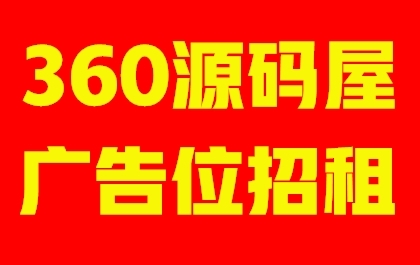 如果以上安装后问题还没解决，官方文档建议下载安装 Microsoft’s DirectX End-User Runtimes (June 2010).